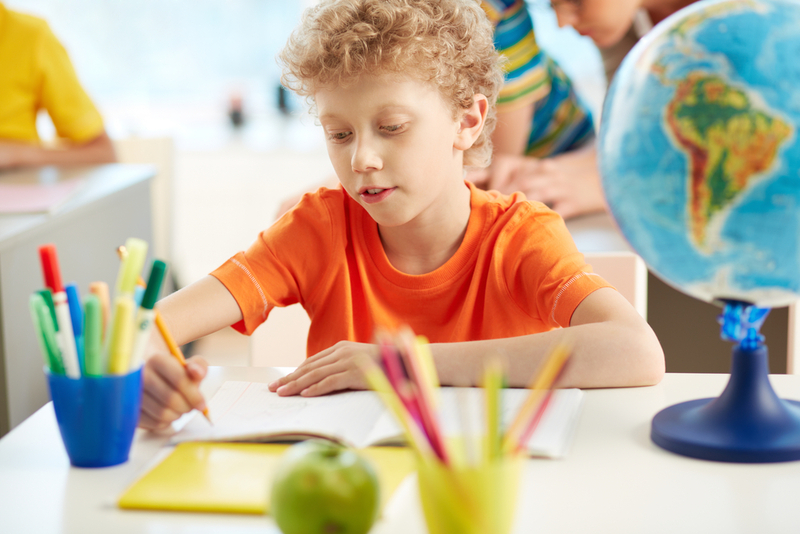 We provide private tuition on Maths, Science, English and Other Subjects from year 1 to A level. Our dedicated team identify the potential candidates and help them to succeed in Grammar School entrance exams (11+). We also provide part time tuition for ACCA, AAT, CIMA and PTLLS courses. Our academic staffs are professionally qualified and subject specialist with DBS clearance. The maximum number of students per batch is limited to 5 . It gives learners the opportunity to have one to one interaction. The Skill Academy offers tuition in a lively, supportive and challenging environment. Our commitment is to ensure quality education and adequate training for a wide variety of students during their period of study in the academy. We are a modern and diverse tuition centre, specialist in English, Mathematics, Business, Science and Accountancy. We aim to achieve the goal through exploring potential, dedication and excellent mentoring by committed team of talents. Excellence in teaching – We understand education as a market. Success in the markets results from excellent quality in teaching and infrastructure as well as a good reputation. The Skill Academy is run by experienced and qualified teachers. We are based in Ilford, Open 6 days a Week, provide private tuition for primary and secondary school students. We also provide part time tuition for ACCA, AAT, CIMA and PTLLS courses. We enrol student every week. Open 6 days a week with flexible and extended timing.